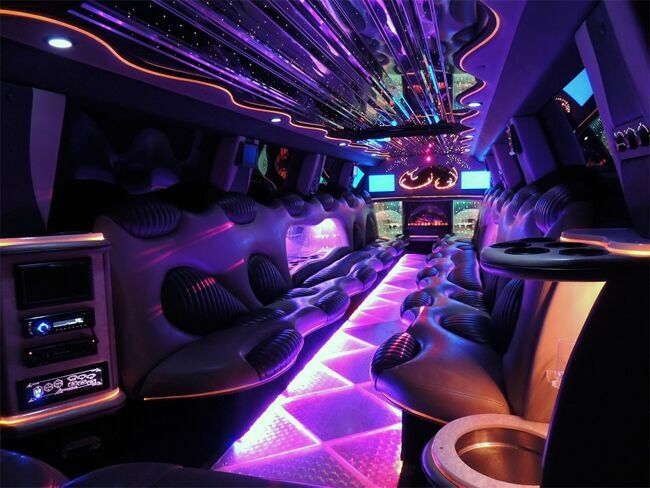 Spice up your night with a Dallas Hummer limousine and make sure that you enjoy it to the fullest! 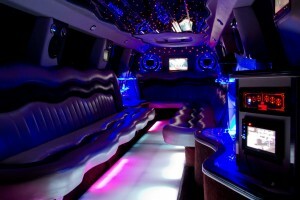 We offer a multitude of different styles of Hummer limos in Dallas for everyone’s needs. 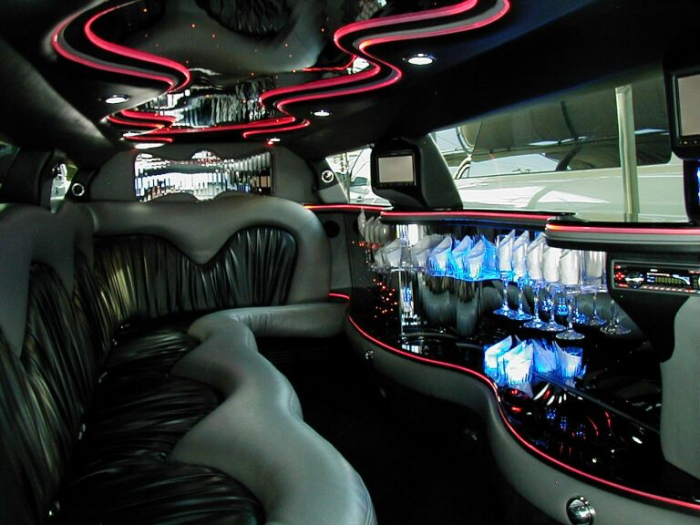 These limousines are extremely spacious and have all of the additions to make your night a special one. Amazing interior amenities include superior sound system, tv dvd, and fiber-optic lighting. Call 214-206-9269 today to reserve your Hummer limousine with us! 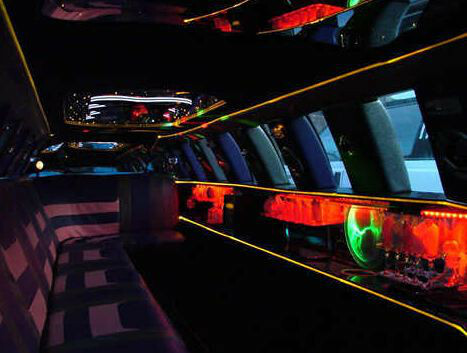 If you are looking for a more upscale type of limousine, then our Dallas Escalade limos are perfect for you. 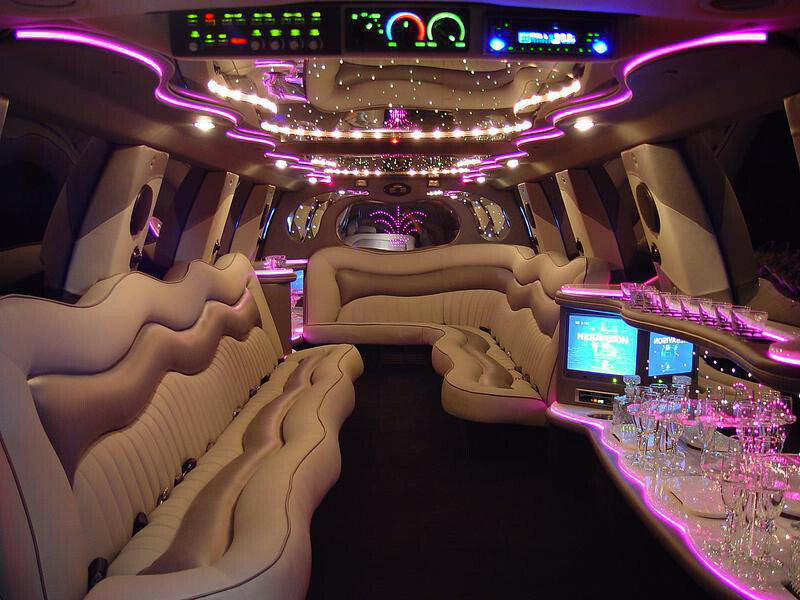 This elegant vehicle is great for weddings, birthday parties, airport transportation, prom, homecoming, and corporate events. 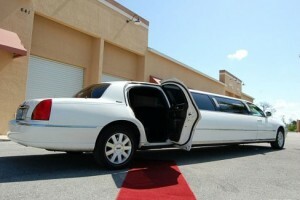 All Cadillacs are maintained to the highest of standards, and come super clean for every job. 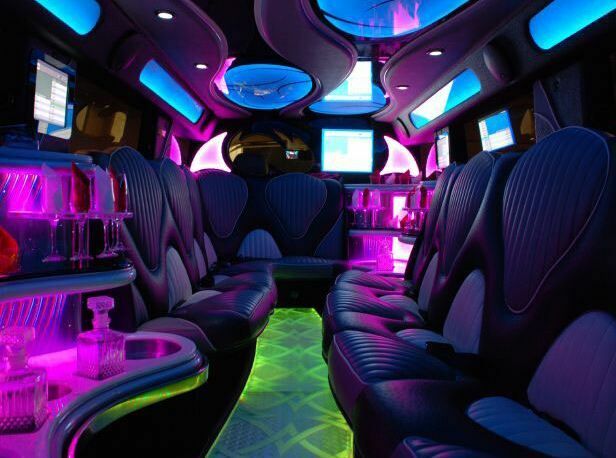 It also includes a booming surround system, comfortable leather seating, LCD televisions, and you can even hook up your own mp3 player to listen to your own music! 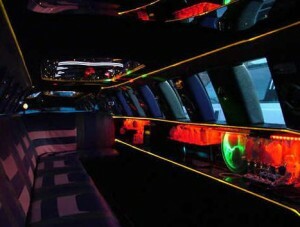 Make sure to call as soon as possible at 214-206-9269 to reserve your Escalade limousine in Dallas. Our Dallas Excursion limousine is better for the larger group outings and events. 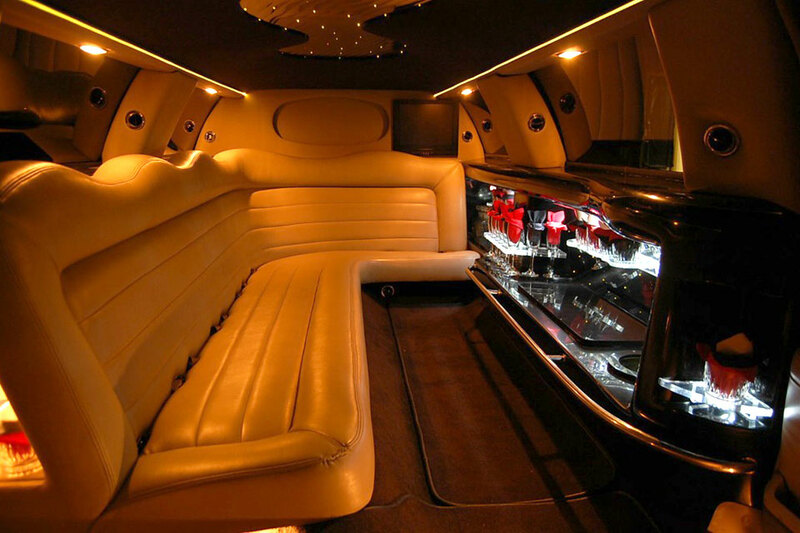 Your mind will be blown when you experience this spacious vehicle that comes with multiple things such as wet bars, large LCD televisions, iPod/mp3 connectivity, and CD/DVD players. 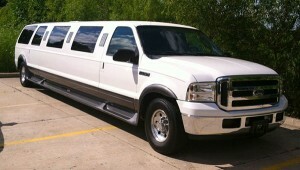 This vehicle is perfect for airport transfers, weddings, bachelor parties, bachelorette parties, and nights on the town. 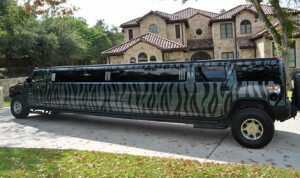 Don’t hesitate to give us a call at 214-206-9269 and reserve yours today! 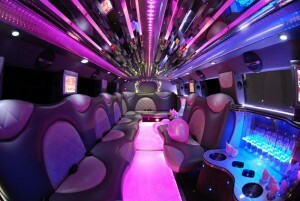 The standard stretch limo remains a fan favorite for weddings, birthdays, airport transport and much more. 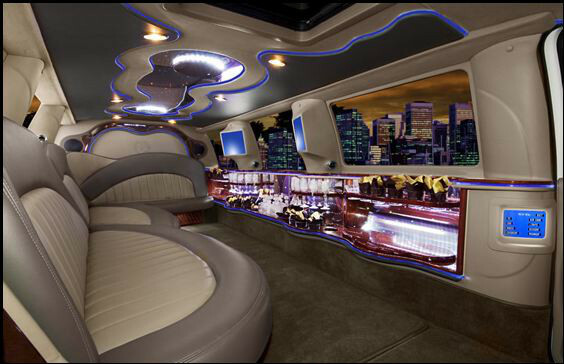 The affordable Lincoln or Chrysler limo in Dallas is sure to satisfy even the pickiest of guests. 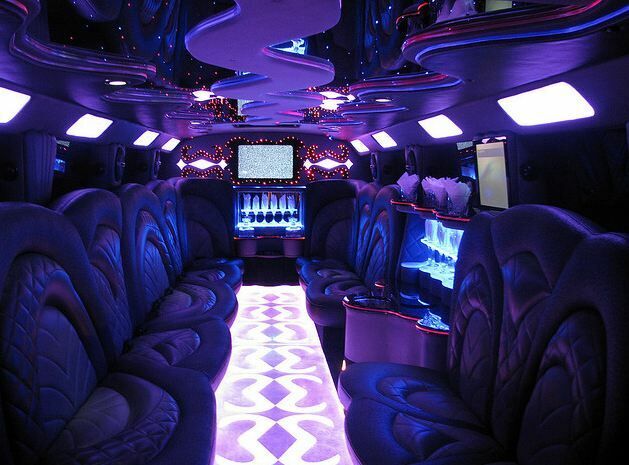 Our limos are super clean and ready to host your friends and family. 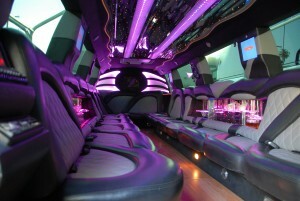 This limousine includes CD player, we bars, leather seats and led lights.